Budapest, May 4 (MTI) – The recent wave of demonstrations has not changed party preferences which have stayed unchanged in the last quarter, a poll released by Tárki Research Institute on Thursday shows. The poll shows ruling Fidesz leading by a wide margin, with the backing of 32-33 percent of voters in the whole sample and 51 percent of decided voters. 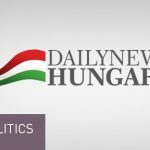 Opposition Jobbik’s support was at 11 percent among all voters and 17 percent among decided ones, the latter a fall from 20 percent in January. The Socialists stood at 10 percent among the whole population and at 15 percent among decided voters. Leftist Democratic Coalition, LMP and Együtt had 5, 3 and 1 percent respectively among all respondents, and 8, 4 and 1 percent among decided voters, respectively. The Dialogue party did not reach the 1 percent margin. 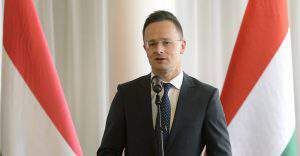 Tárki measured support for new opposition party Momentum for the first time, with 1 percent support among all respondents and 2 percent among decided voters. Around 35 percent could not or would not name a party preference, Tárki said. The representative poll was conducted on a sample of 1,002 people between April 13 and 26. 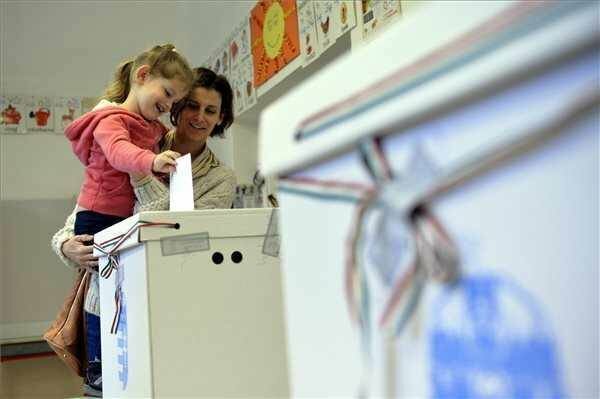 If the next election were held next Sunday its outcome would be almost the same as in the 2014 general elections, according to a poll by the Nézőpont Institute released on Thursday. The ruling alliance of Fidesz and the Christian Democrats was backed by 31 percent of the entire electorate, one percentage point down from the March figure. 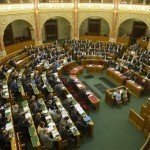 Support for the opposition Jobbik stood at 11 percent while the Socialists were backed by 7 percent. The leftist Democratic Coalition (DK) and the green LMP were backed by 3 percent, the satirical Kétfarkú Kutya (Two-tailed Dog) by 2 percent, and Egyutt, the Dialogue party, the Liberals and the Momentum Movement each by 1 percent. 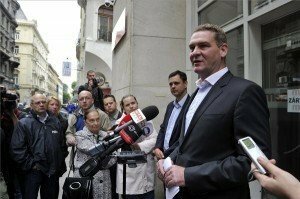 Taking core party support into account, the ruling parties were backed by 45 percent of respondents, Jobbik by 20 percent, and the Socialists by 14 percent. DK stood at 6 percent, LMP at 5 percent, Kétfarkú Kutya at 3 percent, Együtt and the Liberals at 2 percent both and the Momentum Movement and Dialogue at 1 percent both. The poll was conducted from April 1 to 20 with a sample of 2,000 voting-age adults.